The result is stunning, vibrant colors that are natural and accurate. 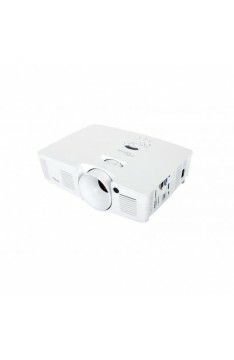 Easy to connect satellite TV, cable or a Blu-ray player directly into a home theatre projector. here's nothing quite like watching the big game on a really big screen in 1080p. 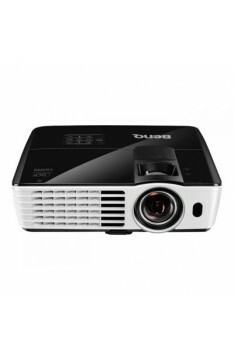 BenQ TH530 Full HD 1080p Home Entertainment ProjectorBenQ TH530 is just the all-in-one projector you.. The Best Way to Enjoy the Beautiful GameBenQ TH683 with Football Mode is just the all-in-one project.. 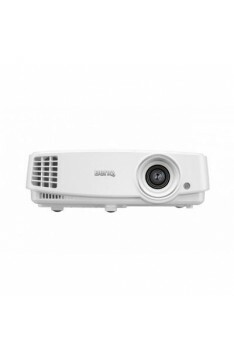 Bright vivid colours – 3500 ANSI lumensHigh contrast - 20,000:1 contrast ratioFull HD 1080p image qu..
Get Absorbed by the Splendour of the Big ScreenBenQ’s W1090 home projector brings the thrill of watc.. Enjoy Premium Image Performance at Short DistanceSaving More on Power Consumption with BenQ’s SmartE.. True 4K HDR for Grand Cinema Experience BenQ W1700 4K HDR CineHome Projector with CinematicColor™ .. True cinematic colors without compromise. 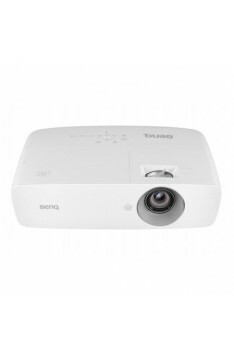 BenQ W8000 Home Theatre Projector offers stunning high con..